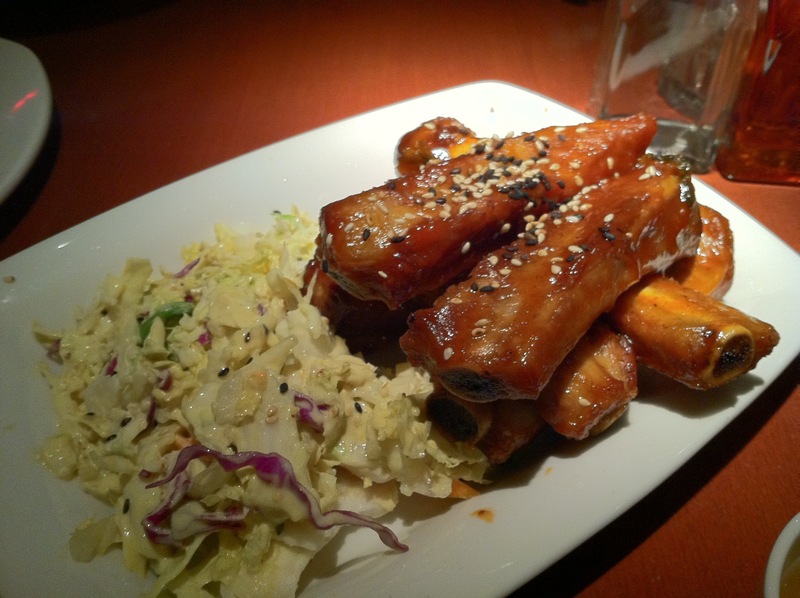 PF Chang’s Again | What's To Eat Today? We went to PF Chang’s again for happy hour. We had many of our regular favorites plus this time I tried their Chang’s Spare Ribs and really liked them. The cole slaw with it was very tasty too.